I have high tolerance on pain, but during menstrual period, I’ve got to have White flower ointment to soothe the pain. I now have an alternative – Oryspa. 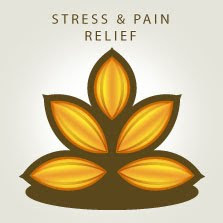 Orlyspa is made of natural products that helps relieve body pains. From the Blagapalooza event, I brought home Rice Bran Meditation Balm in Curry.